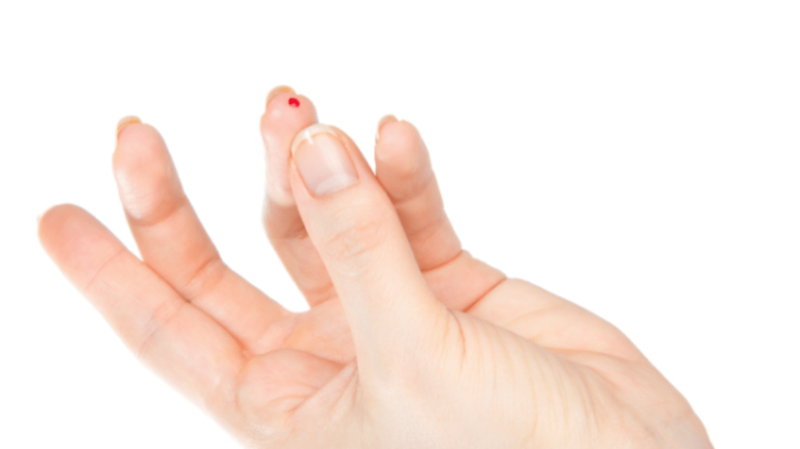 Scientists can now draw up your entire history of viral infections using just a drop of blood. A new test—still in the experimental phase—called VirScan can detect all the viruses that have ever infected a patient, including ones that your immune system is currently battling. The new method is described in a paper in the journal Science. Long after sickness fades from the body, the immune system remembers the infection. That’s why vaccines work, and why you don’t get chicken pox twice. Within a few days of a viral infection, the immune system produces antibodies against it, and even when the infection has been eradicated, the immune system keeps those antibodies in reserve, ready to keep that virus at bay. VirScan can identify the infections that the body has dealt with over the years by testing for the antibodies produced in response. Researchers from Harvard University and several international institutes tested VirScan on blood samples from 569 donors on four continents. The test works for 206 viral species and more than 1000 strains. On average, based on the presence of antibodies, people had been exposed to around 10 viruses, though two people showed signs of fighting off at least 84. Besides satisfying patient curiosity, the test could help scientists pinpoint associations between past infections and new ailments. Knowing when people are exposed to certain viruses could also improve timing for childhood vaccinations. The test could cost as little as $25. Does that mean we can start skipping the "disease history" portion of doctor's office forms?